Choosing the bike that best suits your needs is hard. Be it a professional level road bike, your child's first set of wheels or a stylish machine to ride to the cafe on, there are so many options. 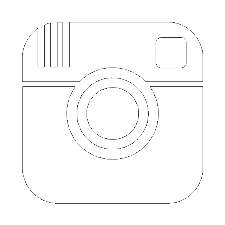 We understand your challenge and with our experience we can help. 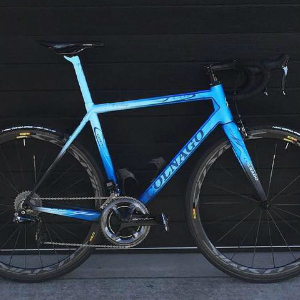 As road bikes evolve, with carbon fibre, electronic gears and hydraulic disc brakes the choices seem endless. Cycleinn will help you choose the bike that makes the most of this technology. We have a huge range available and can make sure you choose the best bike for you. These days in Melbourne, riding a bike is a great alternative to driving to work, on errands or just to coffee. 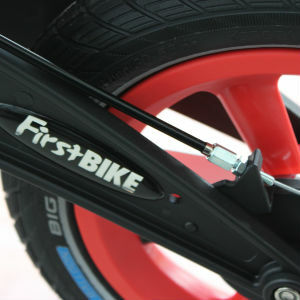 We have urban bikes that range from the practical and stylish to the latest electrically assisted high-tech machines. We also pride ourselves on serving the needs of young families. Introducing your child to the joys and thrill of bike riding is something we are passionate about. Come on in and learn the best way to teach your child to ride. As bikes evolve, with carbon fibre, suspension systems, electronic gears and hydraulic disc brakes, the choices seem endless. 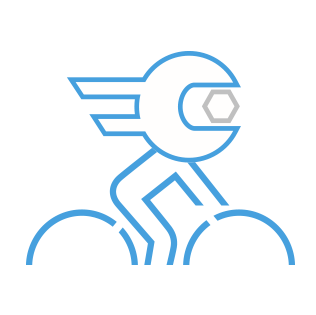 Cycleinn will help you choose the bike that makes the most of this technology. We have a huge range available and can make sure you choose the best bike for you. 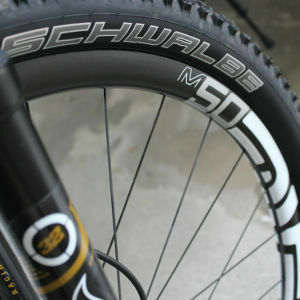 Mountain biking has always led the way with new technology and the latest bikes are no exception. We understand what the right bike is for Melbourne’s trails and if you race, Cycleinn’s elite MTB experience will guide you to the podium. 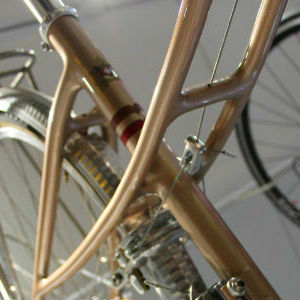 You should not be limited to a manufacturer's idea of the ideal bike. Cycleinn believe you deserve exactly the bike you want. That’s why we build custom bikes. Each one is different – unique for you. Biking is a fantastic way to get around, running errands or with your friends and family. And getting the young onto two wheels is a passion for us. We know how to do it safely and with the most fun. These days in Melbourne, riding a bike is a great alternative to driving to work, shopping or just to coffee. We have urban bikes that range from the practical and stylish to the latest electrically assisted high-tech machines. We also pride ourselves on serving the needs of young families. Introducing your child to the joys and thrill of bike riding is something we are passionate about. Come on in and learn the best and safest way to teach your child to ride. 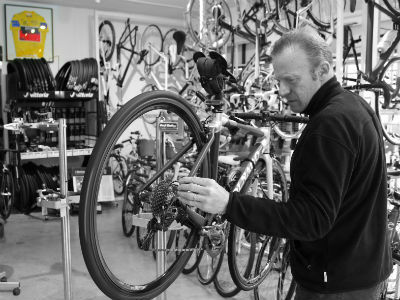 It’s no secret that Matt is trusted by a number of professional riders to work on their bikes. He’s made sure their machines are Pro Tour ready and he can do the same for you. 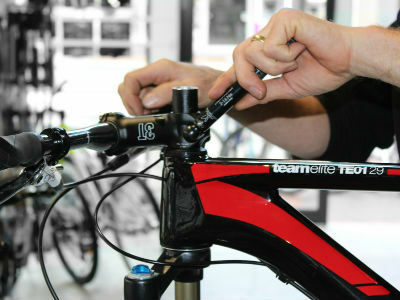 Every bike that comes in is treated to the same care and attention to detail, regardless of your cycling goal. The fit of your bike is everything - more important than what the frame is made of, or the number of gears you have. 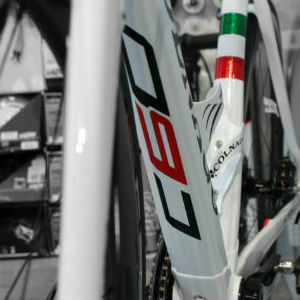 Matt can adjust your current bike to fit you, or tailor your new bike to bespoke perfection. Matt Jackson knows what works from his years as a racer, mechanic and dad. He can make sure you get the right bike for you or your family. Cycleinn was founded in 2006 by Matt with the aim of giving any cyclist Pro-tour level service - we’ve now expanded into our second, bigger store but the aim remains the same - to serve the our local cyclists (from Malvern, Armadale, Toorak, Prahran, Caulfield and Hawthorn and others Melbourne suburbs) well.